With the prevalence of alcohol abuse, there has been a mushrooming of alcohol recovery facilities. Although the general goals of these places are the same, not all alcohol recovery facilities are created equal. Good alcohol recovery facilities have effective guidelines that allow the early detection of alcohol abuse. This way, early signs can be detected and addressed. 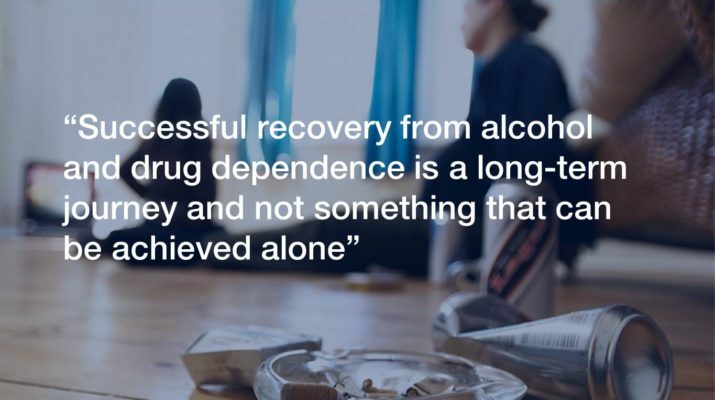 Alcohol dependents are individuals, with individual realities and needs. Hence, treatment programs should be a one-size-fits-all. 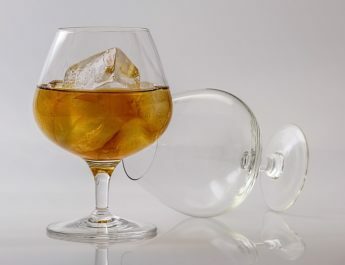 Good alcohol recovery facilities implement a continuous care management that may involve family and friends, as well as progressive care systems depending on the individual needs. Intervention programs should depend on the individual’s needs, gender and severity of addiction. Effective alcohol recovery facilities should have more than one approach. Good alcohol recovery facilities should have some form of contingency management. Contingency management pertains to a rewards and punishment system for a patient’s “good” or “bad” behavior. Studies have shown the effectiveness of such behavior in altering reactions to triggers to alcohol abuse. 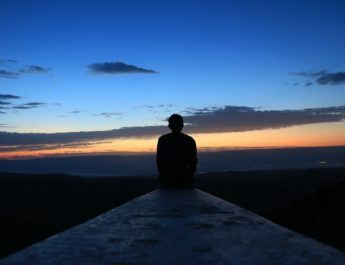 A facility with good alcohol treatment programs should have a social training program wherein individuals learn to recognize socially stressful situations. In identifying these situations, an individual can alter his/ her typical responses, including alcohol intake. While medication cannot cure alcohol addiction, this can improve the effectiveness of therapy and intervention. 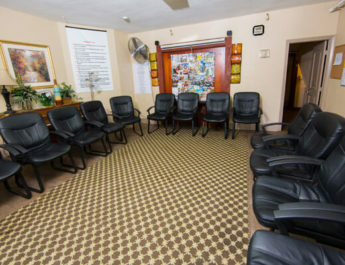 Good alcohol recovery facilities would have specialized services that cater to unique psychiatric and medical needs of each indivudal.